This Highlighter Powder retail for $3.99 each at Shoppers Drug Mart. 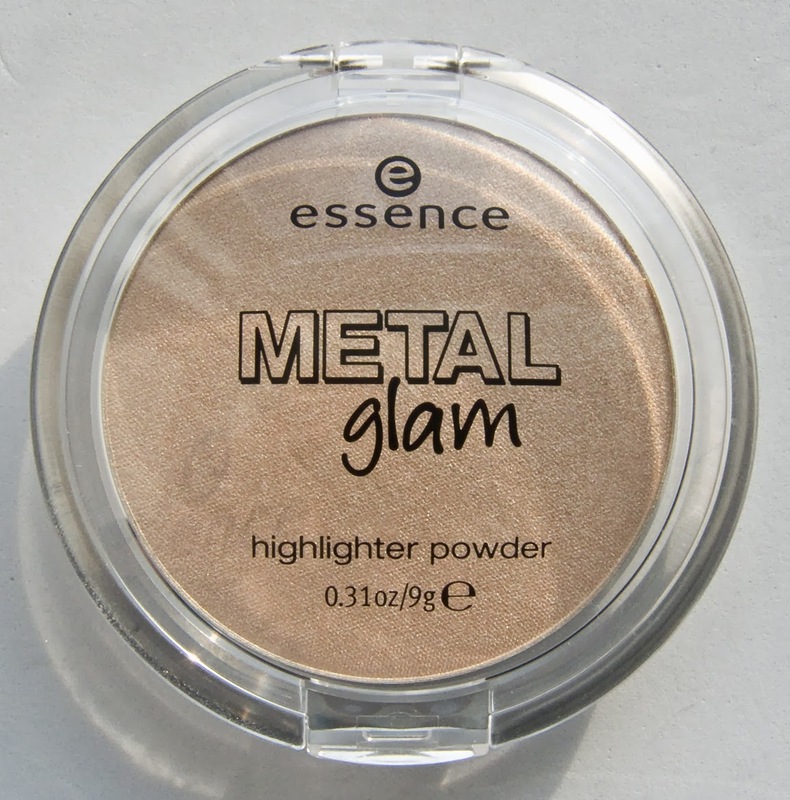 Product: Highlighter Powder is a fine miller shimmer particle highlighter with a dewy finish. 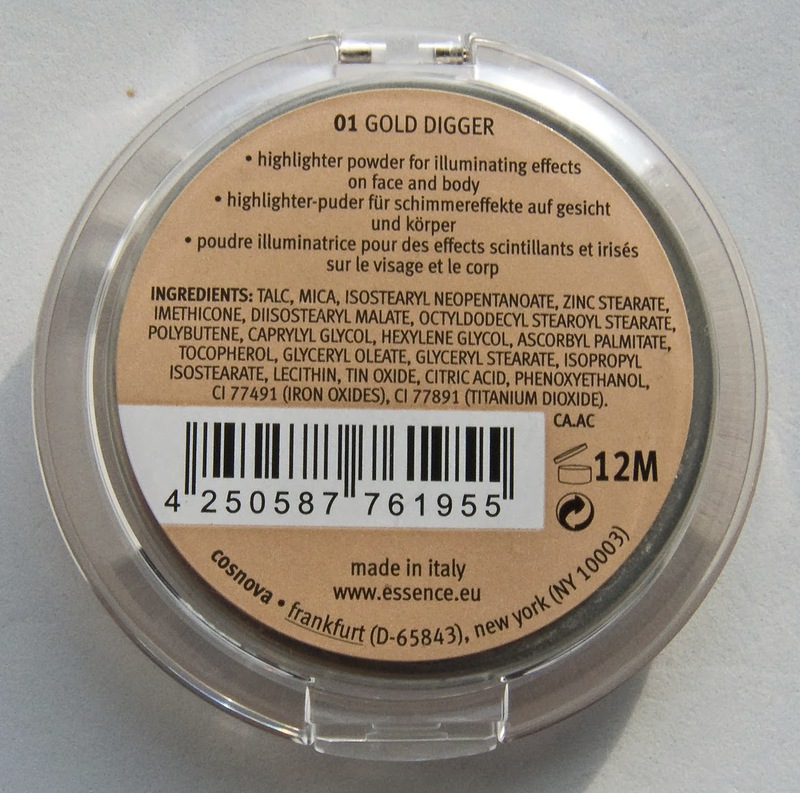 Colour: 01 Gold Digger is a pale gold beige shimmer that appears lighter on the skin. Packaging: Standard plastic compact with a clear lid. 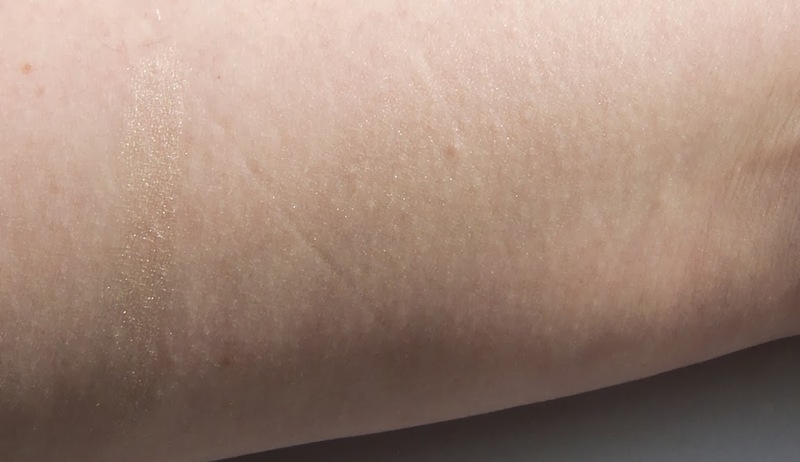 Compare: Reminds me of NARS Blush in Albatross in texture and finish but Gold Digger is much more subdued beige gold compare to Albatross's white gold. 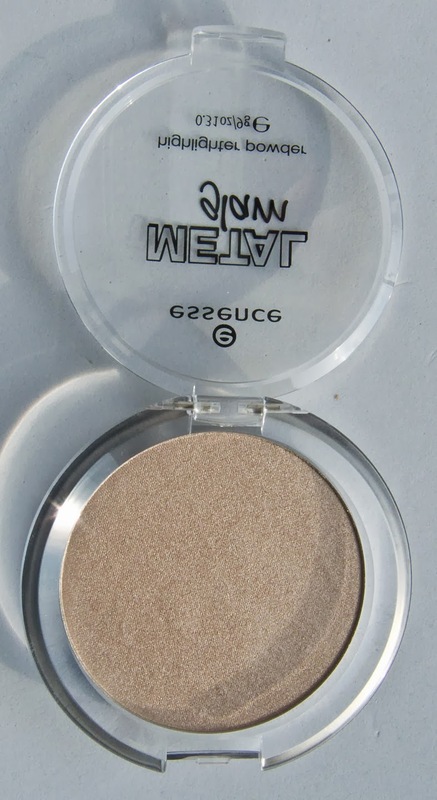 theBalm Mary Lou-manizer also has a similar finish but the shade is also a bit of a warm gold on the skin compared to Gold Digger. Daylight swatches: 01 Gold Digger heavy and blended out. 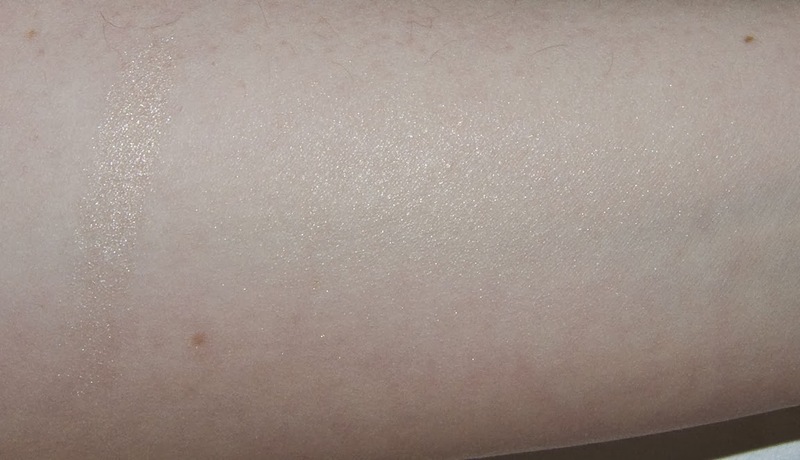 Flash swatches: 01 Gold Digger heavy and blended out.